Training Is Tough, But It’s Getting Better! This past week was great, and a whole lot of good things have been happening in Drape-Town! 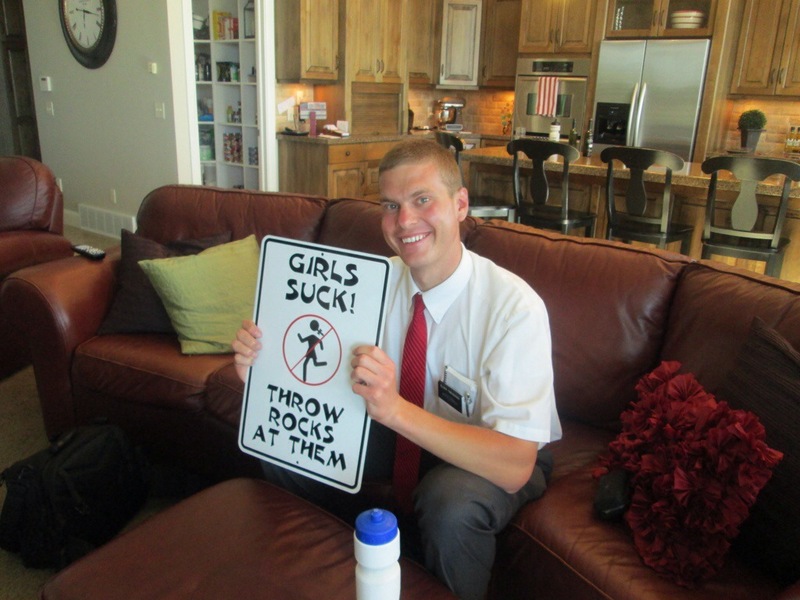 Elder Bell has been adjusting pretty quickly to everything, and I have been extremely impressed with his results too! As of last week his social skills have jumped, his teaching skills have doubled, and his stress levels have dropped like crazy;). Training has been a huge learning experience and I have learned a whole lot from all that has gone on in the past month or so with training him. There are still lots of times where I will find myself stressing over certain things, but overall things have gotten a whole lot better and we usually are able to find things to talk about each day so that is a plus. 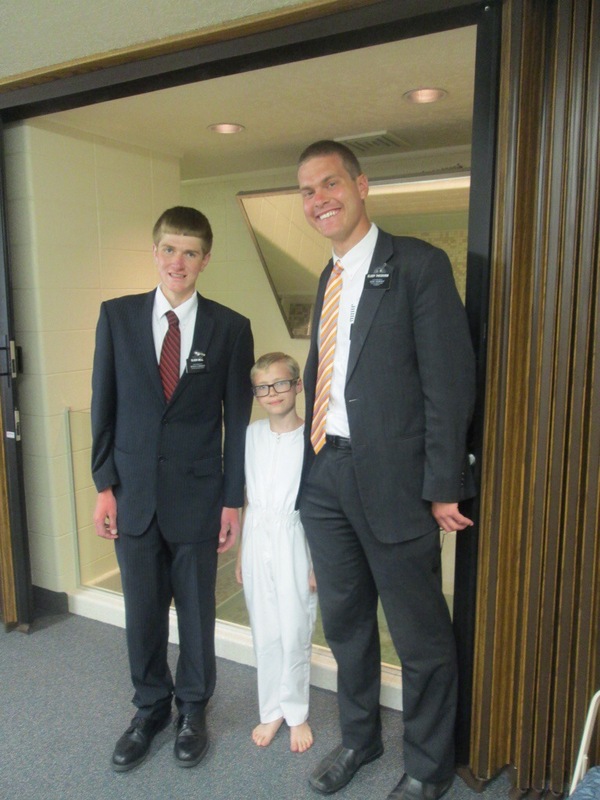 We had a miracle happen yesterday where we had one of our Ward Mission Leaders text us about a family that has a kid that is 9 and wants to be baptized. The family that is planning on adopting him want him to be baptized before they adopt him, and the kid wants to be baptized so it is win-win. Elder Bell & I are both excited about everything that is happening in this area, and even though we aren’t really teaching a whole lot of people right now there is a whole lot of contacting/talking to people that still needs to be done! There isn’t really anything else that is going on in the area right now, but hopefully something else good will pop up that I can share with y’all. Take care of yourself everybody, and I look forward to seeing y’all soon! I’m getting more and more anxious, but don’t worry I’m not trunky, hahaha. ← Great Week Full Of Improvement!